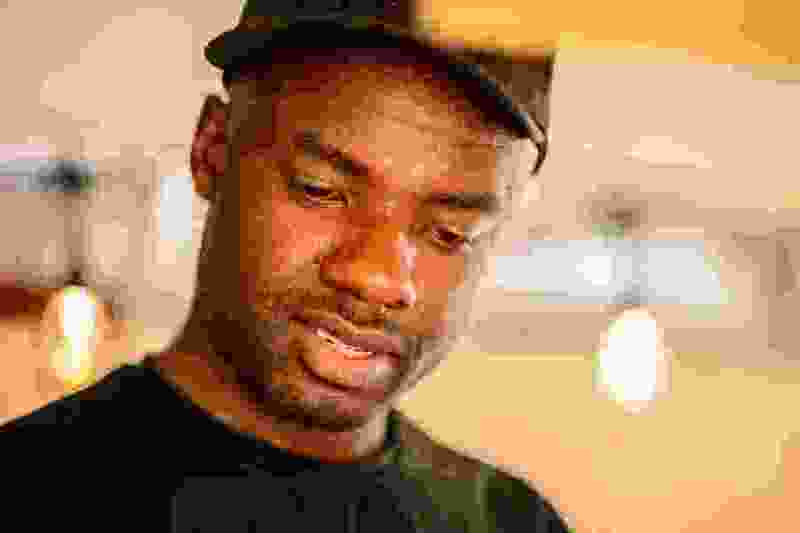 (Trent Nelson | The Salt Lake Tribune) Roody Salvator was born and raised in Haiti and now operates a food truck at Salt Lake City's Downtown Farmers Market. On Oct. 27, he is holding a Voodoo Day of the Dead dinner, to educate Utahns about the Haitian food and how it's linked to Voodoo — don't confuse it with Black Magic. Saturday Sept. 29, 2018. Jean “Roody” Salvator earns extra income and exposure for his Makaya Catering business when he plans special “pop-up” dinners in Salt Lake City. During his next dinner, on Oct. 27, he will tackle one of the most misunderstood parts of the culture: Voodoo and Day of the Dead. It begins at 6 p.m. at Ember SLC, 623 S. State St., Salt Lake City. Tickets are $75 per person and must be purchased in advance at www.eventbrite.com. 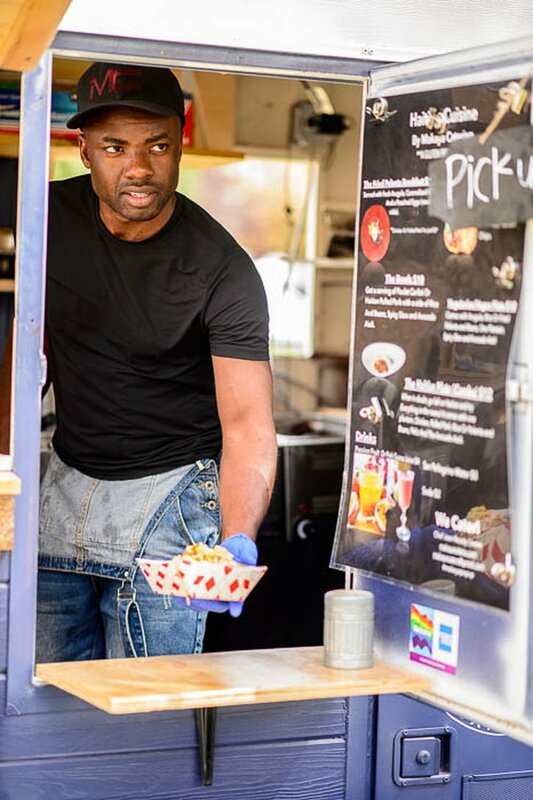 (Trent Nelson | The Salt Lake Tribune) Born and raised in Haiti, Roody Salvator now operates the Makaya Catering food truck at Salt Lake City's Downtown Farmers Market. Hollywood and pop culture, Salvator said, inaccurately portray Voodoo as painted-faced witch doctors, wielding control over people by pricking pins into handmade dolls. The stereotype has fueled misconceptions about the actual religion practiced in parts of Africa, Haiti, New Orleans and other Caribbean locales. “It’s not black magic. It’s not devil worship. It’s a religion that preaches what other religions do,” he said, including a belief in a Supreme Being, an afterlife and the Christian adage “do unto others.” It’s not uncommon for those who practice Voodoo to also consider themselves Christians. Africans brought their traditions with them when they were forced into slavery and transported to the New World. As slaves, they were forbidden from practicing their religion but learned they could get around the restrictions by tying their gods to saints and rituals in the Roman Catholic Church. (Trent Nelson | The Salt Lake Tribune) The plantain slider, topped with pikliz, at Makaya Catering food booth at Salt Lake City's Downtown Farmers Market. 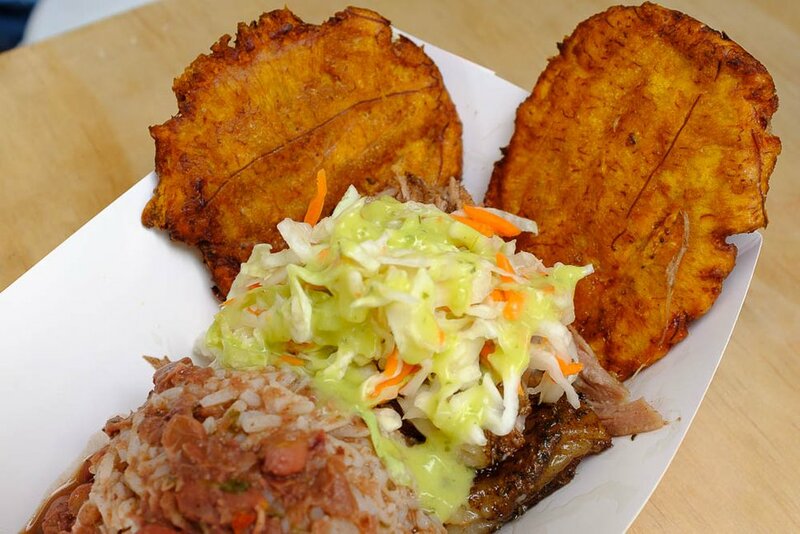 For the past two years, Salvator has sold Haitian street food — think pulled pork and plantain sliders topped with pikliz, a spicy cabbage, carrot and vinegar slaw — at the Downtown Farmers Market at Pioneer Park, which ends Saturday, Oct. 20. His mother ultimately sought political asylum in the United States and brought Salvator, who by then was 19, with her. His sisters arrived later. They lived in Fort Lauderdale, Fla., where Salvator became a member of The Church of Jesus Christ of Latter-day Saints. He served a two-year mission and landed in Utah in 2008 but says he is no longer a Latter-day Saint. 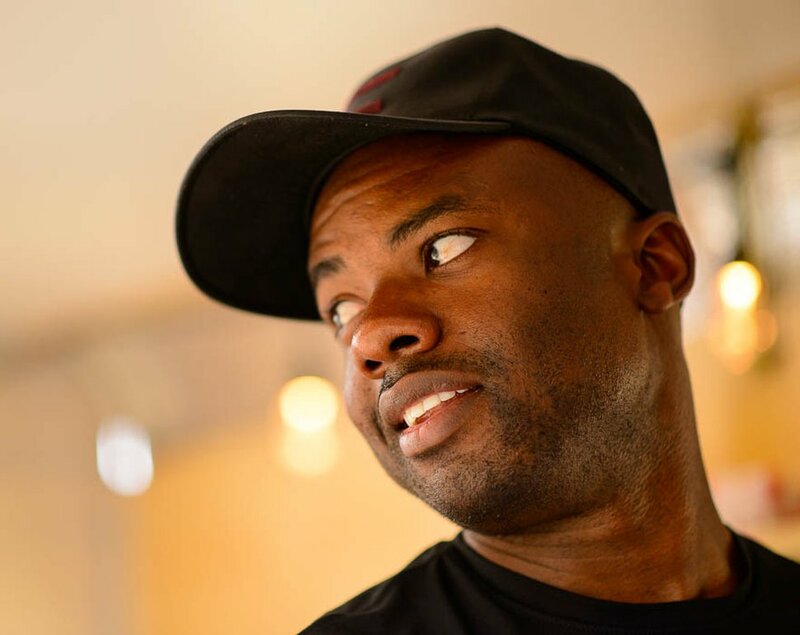 (Trent Nelson | The Salt Lake Tribune) Roody Salvator was born and raised in Haiti and now operates a food truck at Salt Lake City's Downtown Farmers Market. Like their Catholic counterparts in Latin America, Haitians celebrate Day of the Dead on Nov. 1, setting out food and beverages to remember their deceased loved ones. “I want people to know about Haiti,” he said. “I want to introduce my culture through food” — mixed with a touch of Voodoo charm.